The Live + Same Day daytime ratings are in for June 27-July 1, 2016. According to Nielsen, General Hospital (+22K) was the only soap opera to increase its total audience versus the previous week. Days of our Lives (-31K) was down in total viewers, but made slight gains in the key demos. 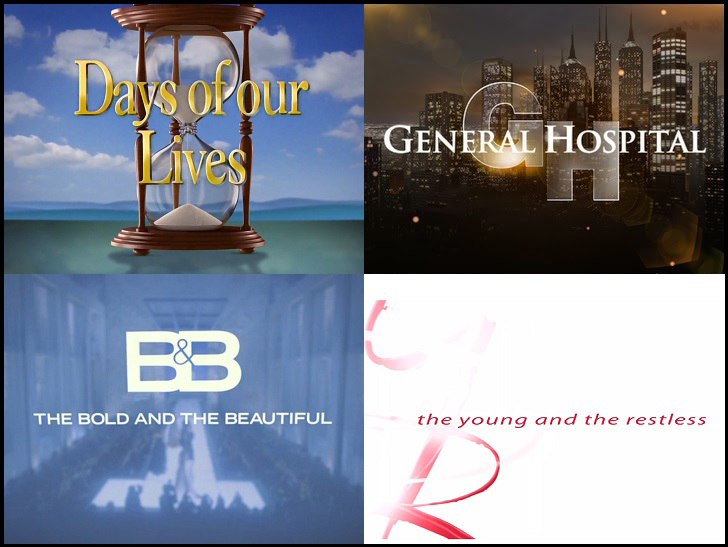 The Young and the Restless saw an uptick in a couple of demographic categories, while The Bold and the Beautiful was down across the board. For the latest Pop TV's soap opera ratings, visit our Pop ratings hub.